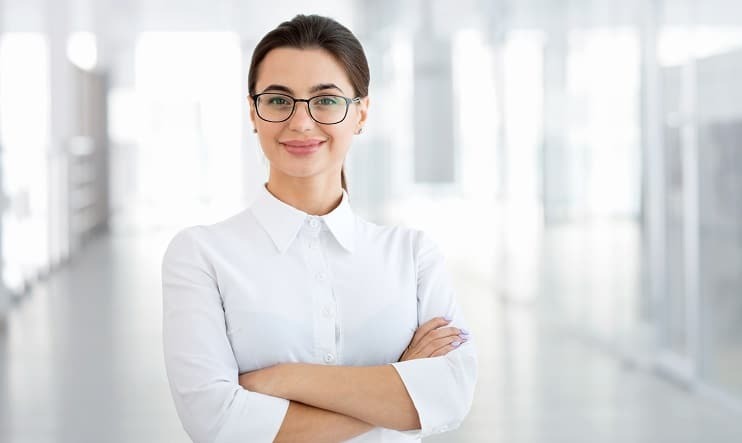 Whether you’re an accounting major considering getting your CPA license, or you’re a career professional looking for a new credential or career change, there are several great benefits of being a CPA. A Certified Public Accountant is an elite professional in the world of accounting and finance, and having the license can boost your career and provide plenty of opportunity for upward mobility. If you’re considering earning the credential, check out these 5 career benefits of being a CPA. CPAs are in high demand because of their status as elite professionals. As the demand for more competent professionals increases and the business environment becomes more complex, employers are looking for candidates who have a proven track record in accounting, starting with the CPA license. In the short term, you can expect to have more job opportunities. Doors will open in public accounting, industry, governmental organizations and nonprofits. You’ll be able to work in a variety of industries and will have a better opportunity of finding a career and job you love. Many higher level positions in accounting and finance require credentialing. To become a manager or partner in a public accounting firm, you’ll have to have your CPA license. If you’re interested in moving into the C-Suite in industry, a CPA credential will surely help you prove you can work in the higher levels of a company. Maybe corporate life isn’t for you and you’re looking to start your own small firm. Having a CPA license will show potential clients that you have the education and experience necessary for the job. A CPA license will help you move up in any accounting or finance position, no matter the industry or company. While salary varies based on experience level and the industry, CPAs can expect to earn on average $1 million more than their non-CPA counterparts over the life of their careers. Having a CPA license also opens the doors to more benefits, whether that comes in the form of better benefits for a higher ranking job or through negotiating power. Since CPAs are in higher demand than their non-CPA counterparts, CPAs can negotiate better benefits, including flexible work schedules and vacation time. With a business environment that is constantly changing to adapt to new technologies, it’s important to feel secure in your job. While some accounting processes are becoming more automated, it’s humans who can think critically and creatively who have the final say in the accounting and finance environments. The CPA credential requires a high amount of critical thinking and application, and those with the credential prove to employers they’re worth keeping around. Even in economic downturns, the CPA is a powerful certification, and you’ll find stability within the profession at all points during your career. Even people who know nothing about accounting know what a CPA is. It’s a well-respected career, both within and outside of the accounting world, and you’ll feel good presenting your profession to your family, friends and colleagues. While having a high-paying, stable career is great, being happy and enjoying your career is a huge part of your life, and gaining your CPA credential will help you feel fulfilled now and into the future. Now is the time to jump into studying if you’ve been considering the CPA credential. With a higher salary, more opportunities and more respect, it’s a career move you can feel good about, one that will open doors and help you on your journey to the perfect career. If you’re ready to start exploring the CPA Exam, check out Surgent’s exam study materials and adaptive learning technology. You’ll be on your way to passing in no time! Surgent is the best way to ace the CPA Exam!